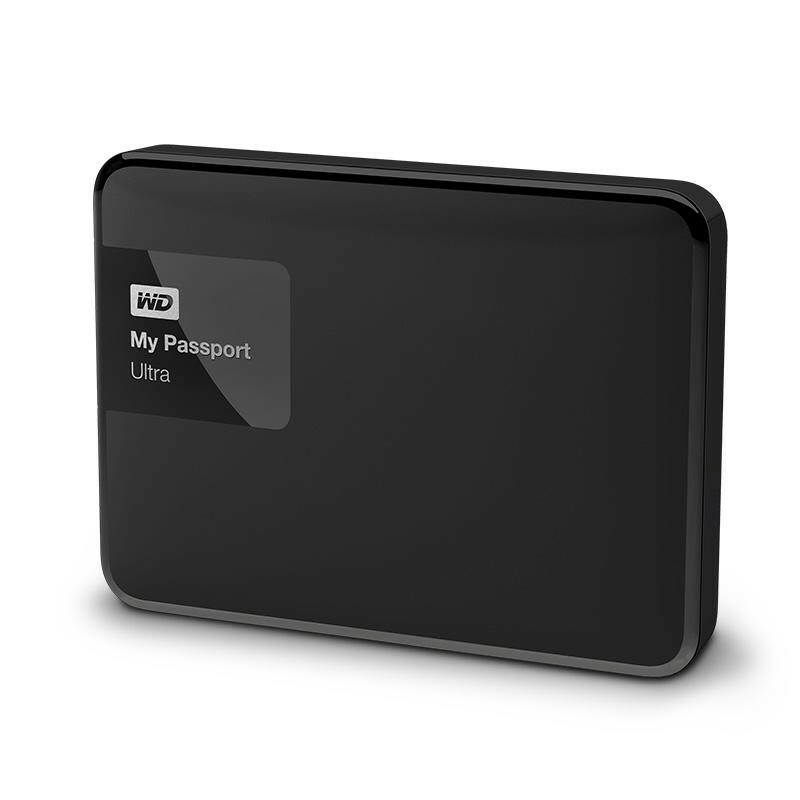 Western Digital recently announced the launch of its 4-terabyte My Passport Ultra hard drive. 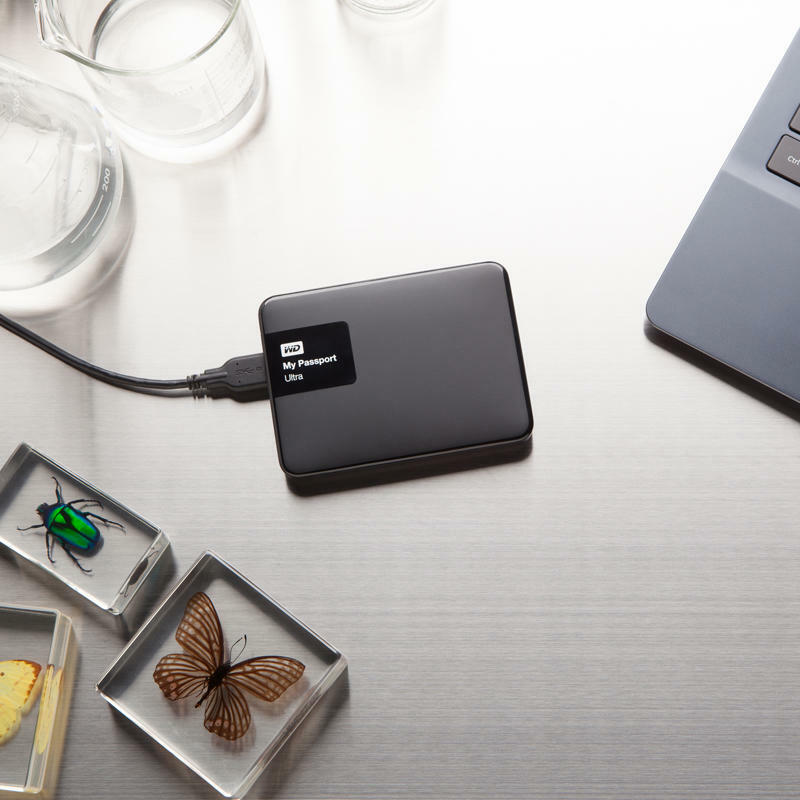 The new drive offers all of the features of earlier My Passport Ultra drives, including 256-bit AES hardware encryption, Dropbox integration, USB 3.0 support and WD Backup software, but comes in a new 4TB flavor. 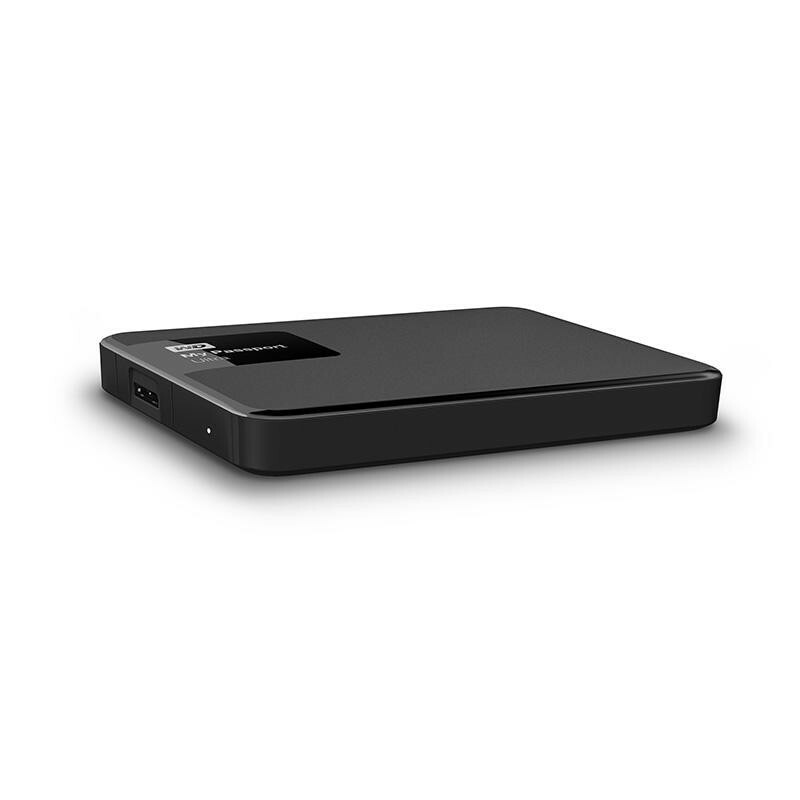 The new capacity is only available in black, however, while other My Passport Ultra models are available in fun colors such as pink, maroon, blue and white, so long as you choose the 1TB, 2TB or 3TB storage capacities. 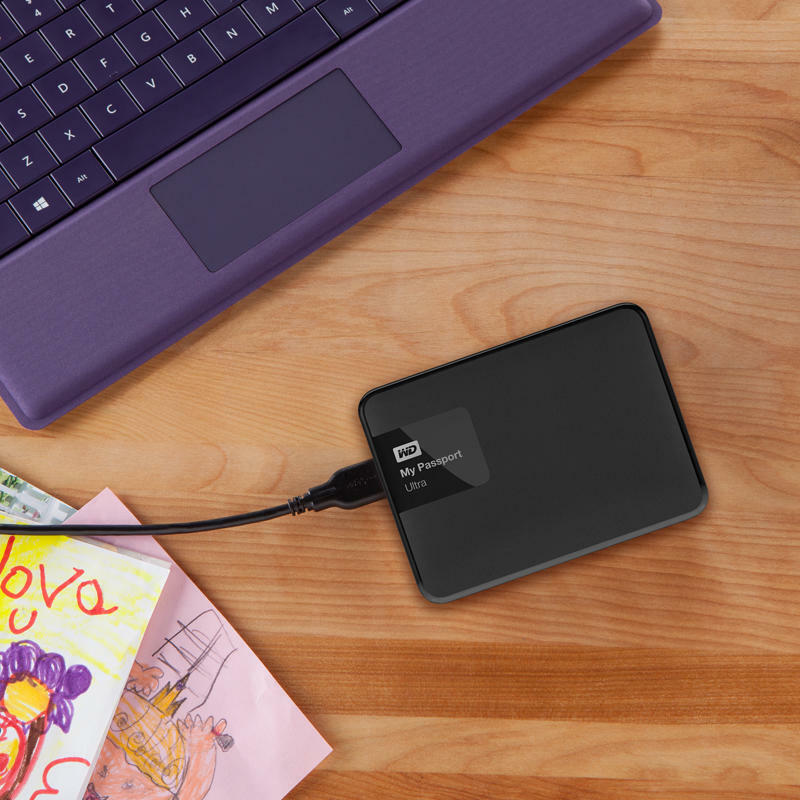 There are options to accessorize the drive, though, thanks to Western Digital’s WD Grip Packs, which add a bit of flare and protection to the edges of the portable hard drive. 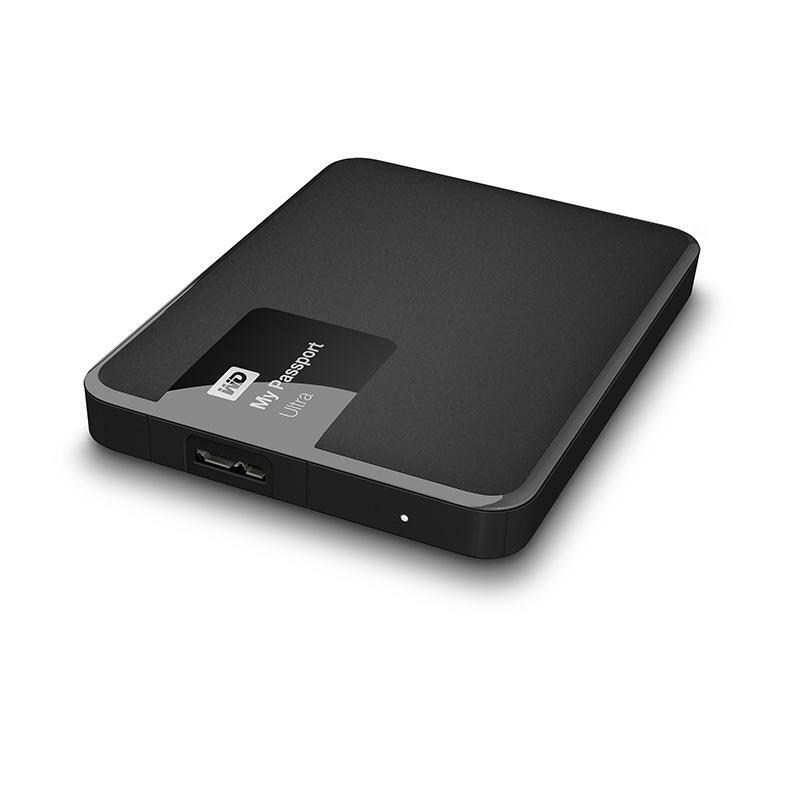 Oh, and it seems the 500GB model has been retired in favor of the larger option. 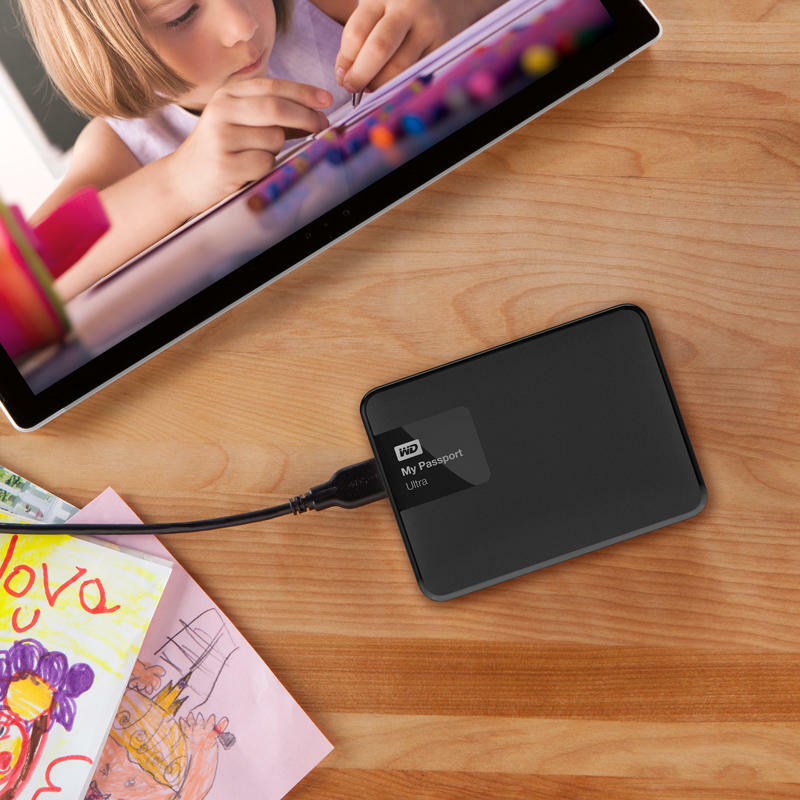 The drive officially launches today, and Western Digital said it will be soon joined by a My Passport Ultra Metal and a My Passport for Mac model, which will be available next quarter with the new 4TB storage option. 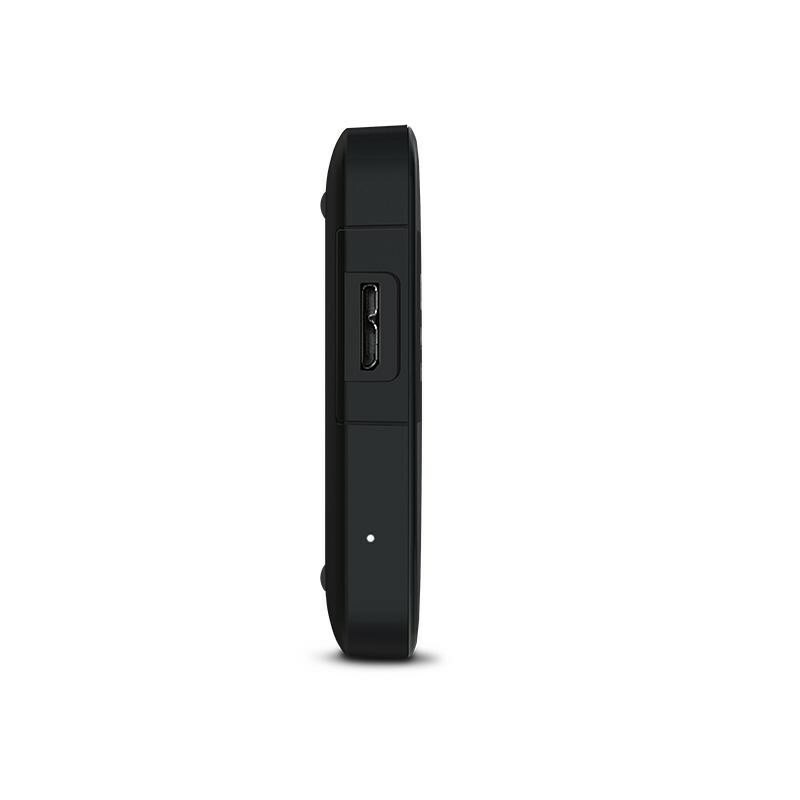 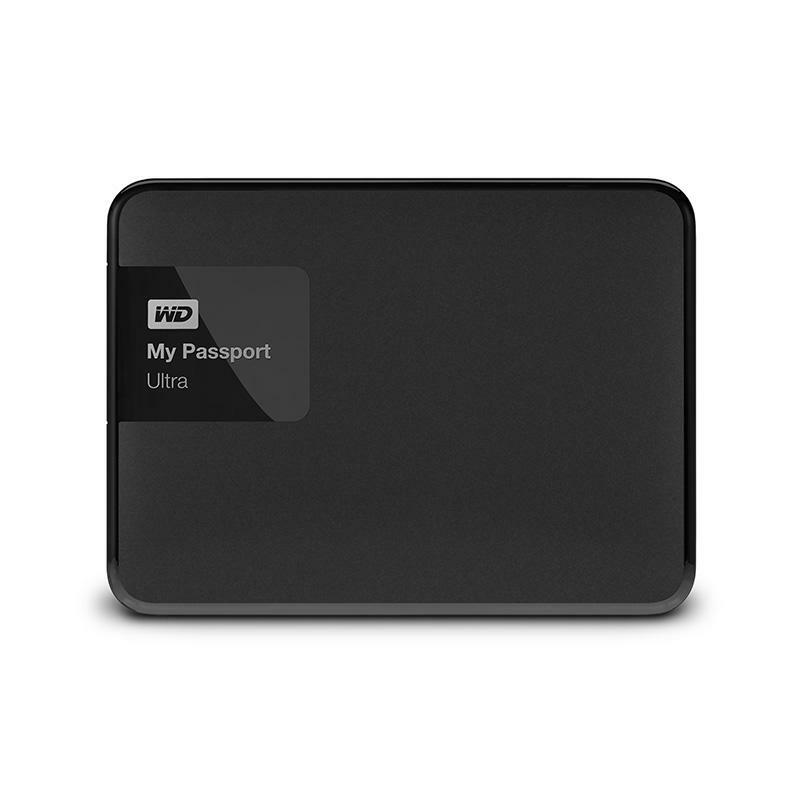 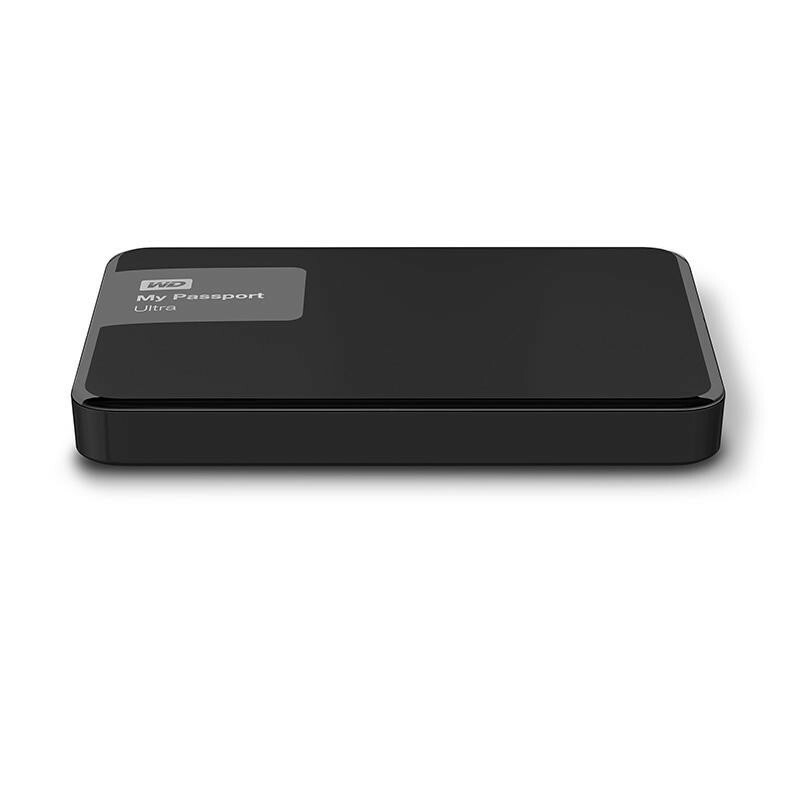 The My Passport Ultra is priced at $159.99 and is available direct from Western Digital’s online store now.